Tie-ups between industry, academia and start-ups across countries can allow the companies to scale up and find technological solutions to problems. Karnataka’s IT Minister K.J. George has invited European countries to the Bengaluru Tech Summit on November 29. George, along with the state’s Principal Secretary for IT Gaurav Gupta, were on a five-day tour to invite Finland, Estonia and France to the tech summit. “The visit was to build partnerships between academia, industry and start-ups of the countries to build our (Karnataka’s) ecosystem with innovation, new technology,” Gupta said in the statement. Tie-ups between industry, academia and start-ups across countries can allow the companies to scale up and find technological solutions to problems, he added. 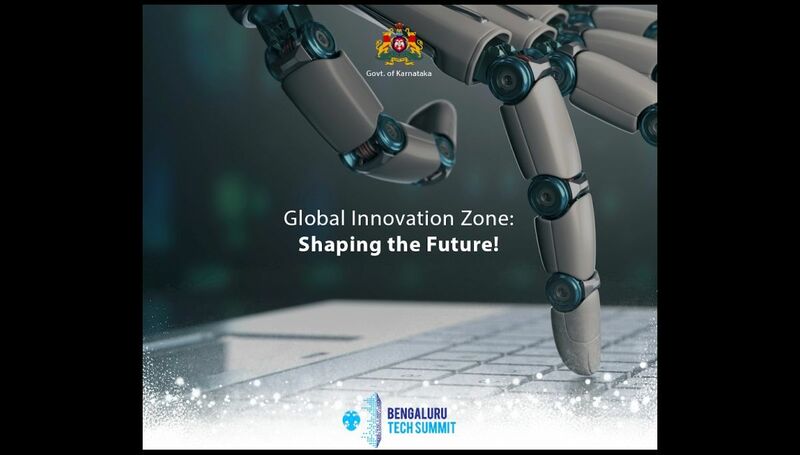 To be held from November 29 to December 1, the Bengaluru Tech Summit is expected to host 3,500 delegates, 300 exhibitors and 250 experts from various countries. 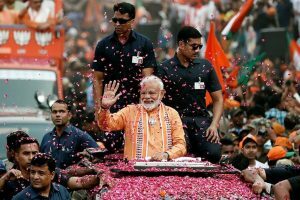 As the IT capital of the country, Bengaluru is home to about 4,000 technology start-ups and is the fourth largest tech hub after the Silicon Valley and Boston in the US and London.